Thanks to kylie Jenner and her beautiful pout we are all on the hunt for the perfect product to achieve similar results. When I seen Wunderkiss advertised I was intrigued, mainly because it was the first lip plumping product that not only claimed to be pain free but is also affordable. 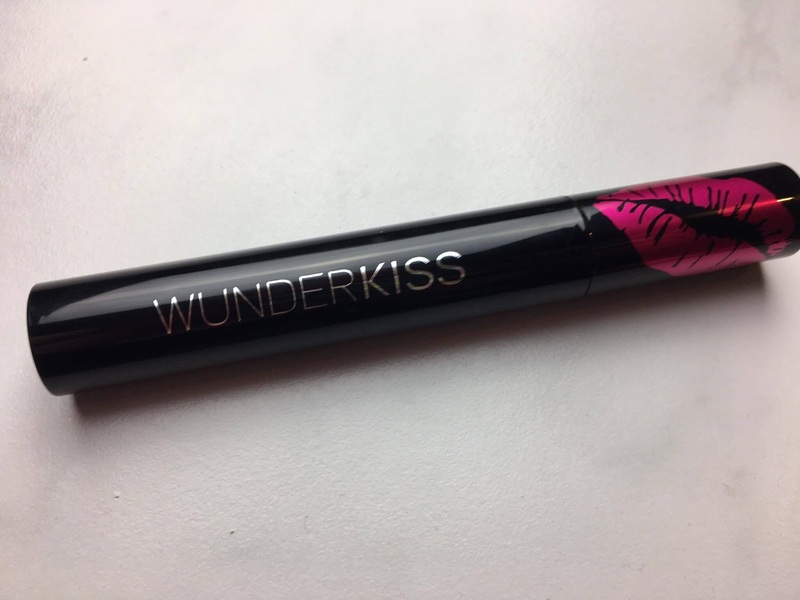 Wunderkiss has a revolutionary two step process to ensure maximum results from their product. Step one is the gloss. This contains hyaluronic acid and collagen to build volume and bring moisture to the lips. Step two is a concentrated plumping booster. It contains vitamin B3, cooling and heating agents. There are three levels to this booster, low, medium and high. You add this booster to the plumping gloss at the level you desire. The company suggests always starting at the low dose before moving up. I actually bought this gloss a while ago now but have waited to review it so I could make sure I had thoroughly put it to the test. I have used this product a few times at each level, including on its own and on top of a lipstick. 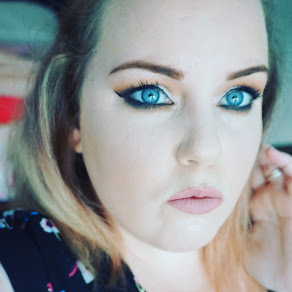 When used on its own my lips looked no different at all but when paired with a lipstick I definitely felt my lips looked much fuller. Saying this, I think you would get the same effect from any good quality gloss. The gloss felt comfortable to wear. I felt no burning or tingling. It is slightly sticky on the lips but you can expect that from any gloss. I was very disappointed at the lack of results from this product especially as it claims to be revolutionary. If you like a fuller glossy looking lip, I would suggest contouring the lips slightly with a brown lip liner or eye liner then adding your faviourite lipstick topped off with a quality gloss. I highly recommend the Marc Jacobs Lipgloss collection. She also sent me before and after photo's which you can see below. 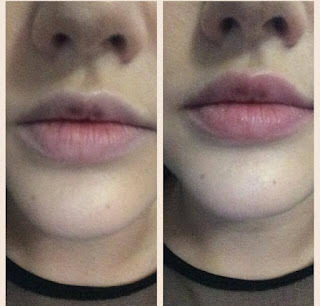 Let me know if you have found any non invasive products that help your lips look fuller. 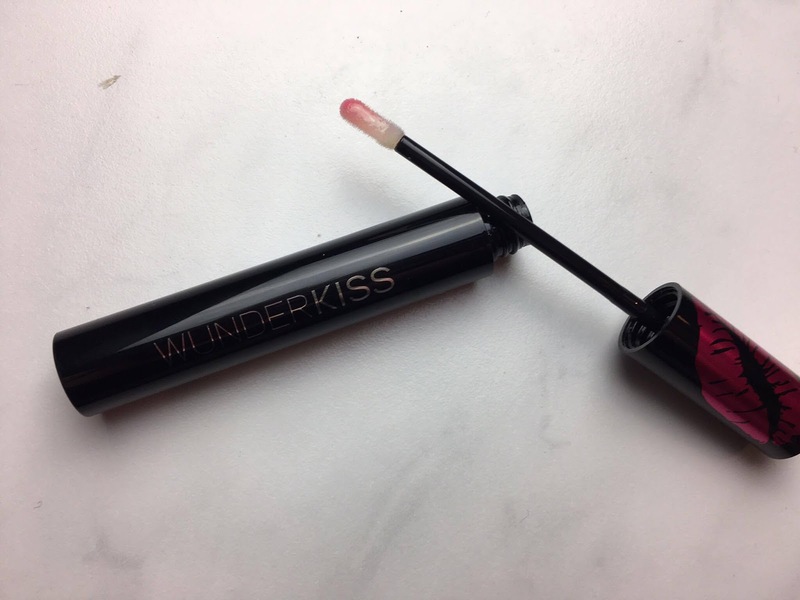 You can buy Wunderkiss lip plumping gloss Here for £24.95.